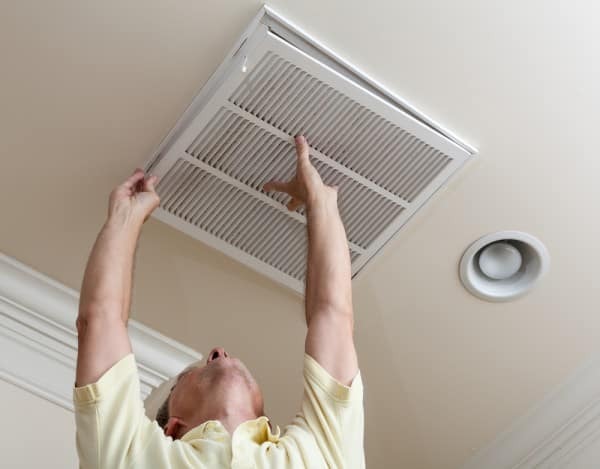 There are a lot of little tips and tricks that can really help you choose the right air conditioning for your home. There are also a lot of simple ways to save money while using your air conditioner. We get a lot of questions here everyday, some people want to know about ducted air conditioning and how well it will suit their Brisbane home, others want to know how much an air conditioning system will cost to run once it has been installed. commonly Because we get these questions so often we have decided to put all of the most relevant air conditioning information right here in one blog post. This way you can get the most important air conditioning information really easily. If we miss something, or you have a further question, give us a call, we are really friendly, and our main goal is to get you exactly what you need. The right advice and information is so important when installing air conditioning in Brisbane. An incorrect system or an incompetent installation can be really expensive and very frustrating. Read on for tips on how to save money, get the right system and choose the right air conditioning company. How can I use my air con efficiently? If you would like to know about the benefits of zone control and how this technology can save you money and maximise air con efficiency go ahead and click here. Ducted systems do offer a few advantages over wall split systems. To find out five of the most important advantages click here. No problem. We will have the answers. Give us a call on 0427 175 654. Or if you like you can fill out our contact form and we will get right back to you.